This 4X magnification, 32-millimeter scope from archery gear maker Barnett features a five-point programmed, multi-reticle crosshair system for rapid target acquisition, and is compatible with all full-sized crossbows within the company’s line. 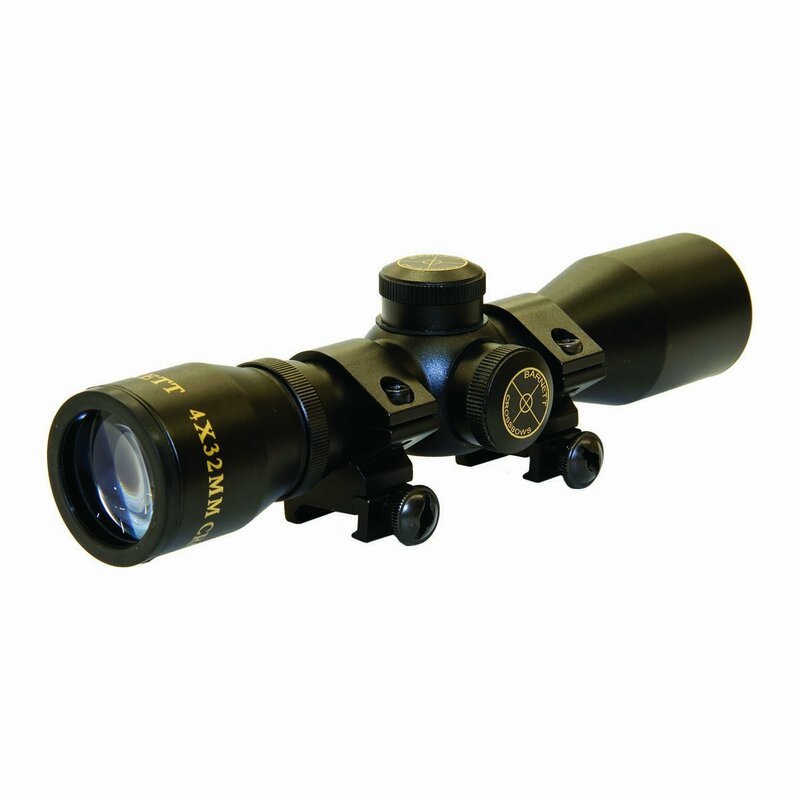 The Waterproof, shock-proof scope comes with 0.875-inch dovetail mounting rings. This Barnett scope features a limited lifetime warranty against defects in materials and workmanship. Barnett is an industry leader in crossbow design and manufacture, and has sold well over 1,000,000 crossbows up to now. The corporate used to be established more than 50 years ago, with products designed by hunters, for hunters, and Barnett manufactures a spread of crossbows which might be lightweight, adjustable, and surprisingly powerful.